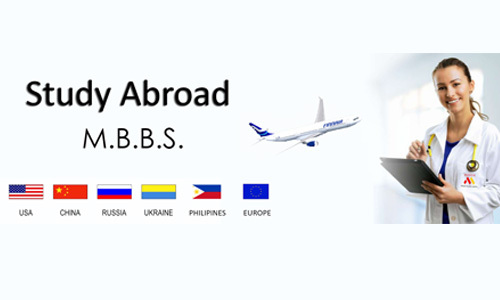 XAT - Xavier Aptitude Test 2019 is the MBA entrance exam. 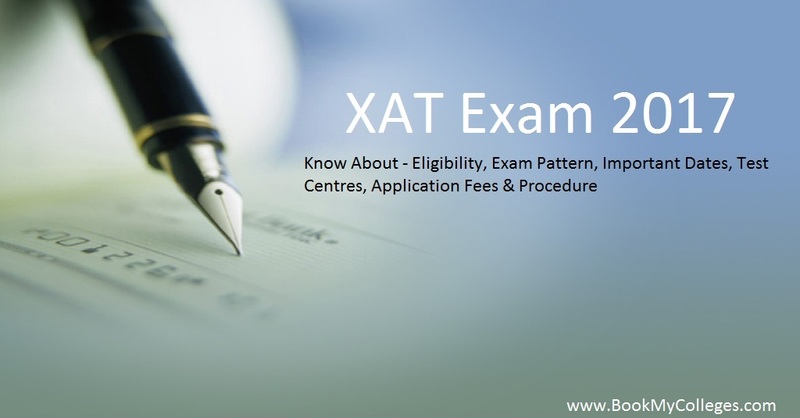 XAT entrance exam is a university level entrance test organized by Xavier Labour Relations Institute (XLRI), Jamshedpur. 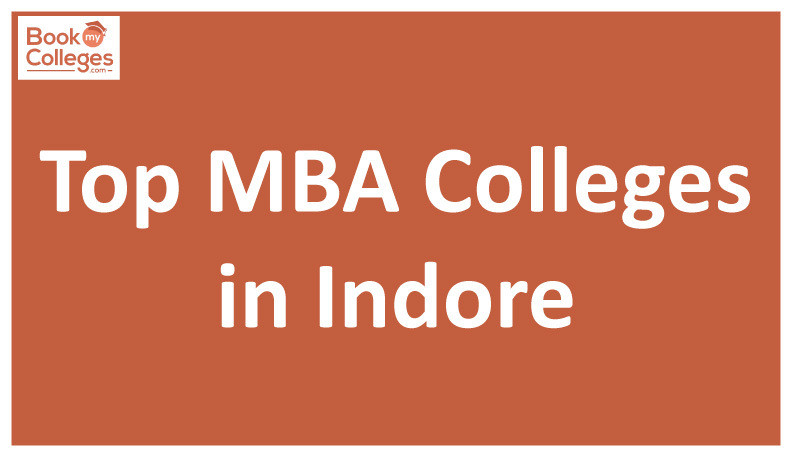 It is the second largest MBA Entrance test conducted by Xavier Association of Management Institutes (XAMI) for admission in its various management institutes across India. 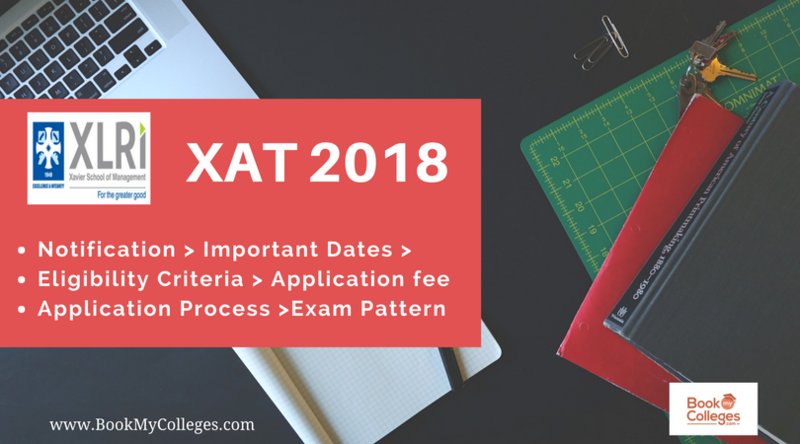 · The candidates in their final year graduation can also apply for XAT 2019 provided they complete their graduation by June 10, 2019 (Tentative). Visit xatonline.in and choose the tab "Click here for New Registration" and enter Name, Contact details, and Email-id. A Provisional XAT ID and Password will be generated by the system and displayed on the screen. Candidate should note down the Provisional XAT ID and Password. An Email & SMS indicating the Provisional XAT ID number and Password will also be sent. In case the candidate is unable to complete the application form in one go, he/she can save the data already entered by choosing "SAVE AND NEXT" tab. · The Name of the candidate or his/her Father/Husband etc. should be spelled correctly as it appears in the Certificates/Mark sheets/Identity proof. Any change/alteration found may disqualify the candidature. Save your application by clicking the 'Validate your details' and 'Save & Next' button. 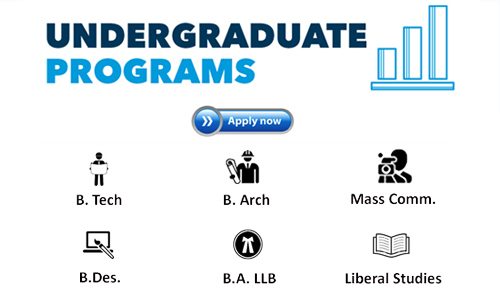 · Click on “PREVIEW” tab to preview and verify the entire application form before FINAL SUBMIT. Click on “FINAL SUBMIT” ONLY after verifying and ensuring that the photograph, signature uploaded and other details filled by you are correct. Click on 'Payment' Tab and make the payment by given online modes. There are 5 choices given for each question. All questions carry equal marks. There is a negative marking of one-fourth mark for each incorrect answer. 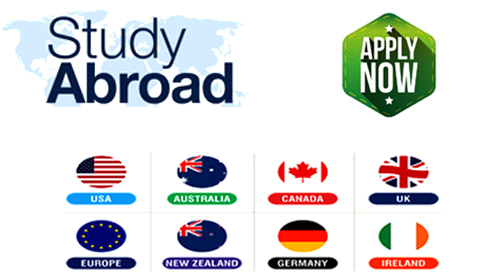 Based on XAT Exam 2019 score, candidates will be shortlisted to apply for Top B-schools accepting XAT 2019 exam score. The shortlisted candidates would have to appear for Writing Ability Test (WAT) or Essay Writing or Group Discussion/Group Activity and Personal Interview rounds.